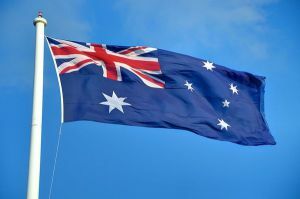 The Australian Government has produced a series of informative publications on using sustainable procurement in the purchase of services, and methods to increase resource efficiency. The Guide for sustainable procurement of services looks at sustainability issues to consider when procuring services, while strategies to improve the use of resources in Australia are set out in the National Waste Policy: Less waste, more resources. After defining and outlining the key concepts, the guide describes the policy context for applying sustainable procurement in Australian Government agencies. Options and issues to consider when including sustainability criteria are also outlined. The guide goes on to examine best practice performance criteria that can be used in approaches to market and possible contract requirements. A sample questionnaire is included, along with a case study detailing the Department of Defence’s procurement of ICT equipment. The document is primarily aimed at government agencies and suppliers.